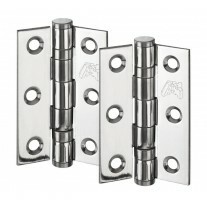 These striking D shaped cupboard handles have modern curved corners enhanced by a polished stainless steel finish. 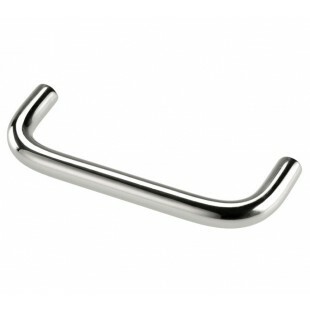 Our kitchen cupboard handles are a perfect way to update your kitchen easily and are suited to both modern and traditional spaces. 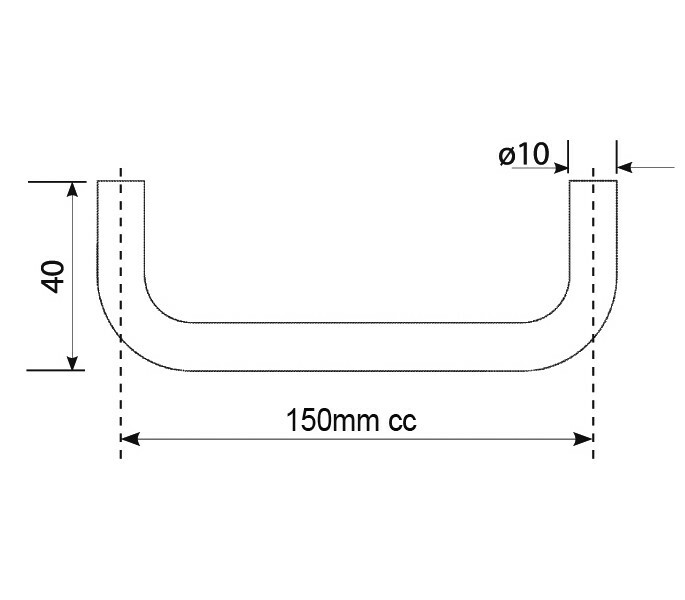 Our d shaped cupboard handles have an overall length of 160mm, a diameter of 10mm and projection of 40mm, creating a comfortable feel. 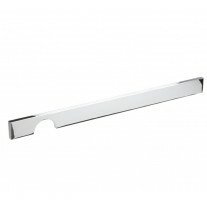 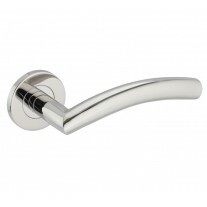 Made from a high quality grade 304 stainless steel, this handle is supplied with 2 fixing bolts for the 150mm centres.